Hard to believe Halloween is just in a few days. 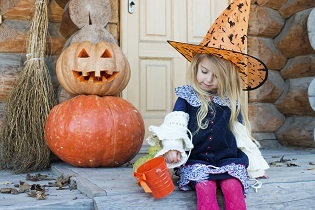 We feel safety is always very important, so please take a look at these Halloween safety tips. 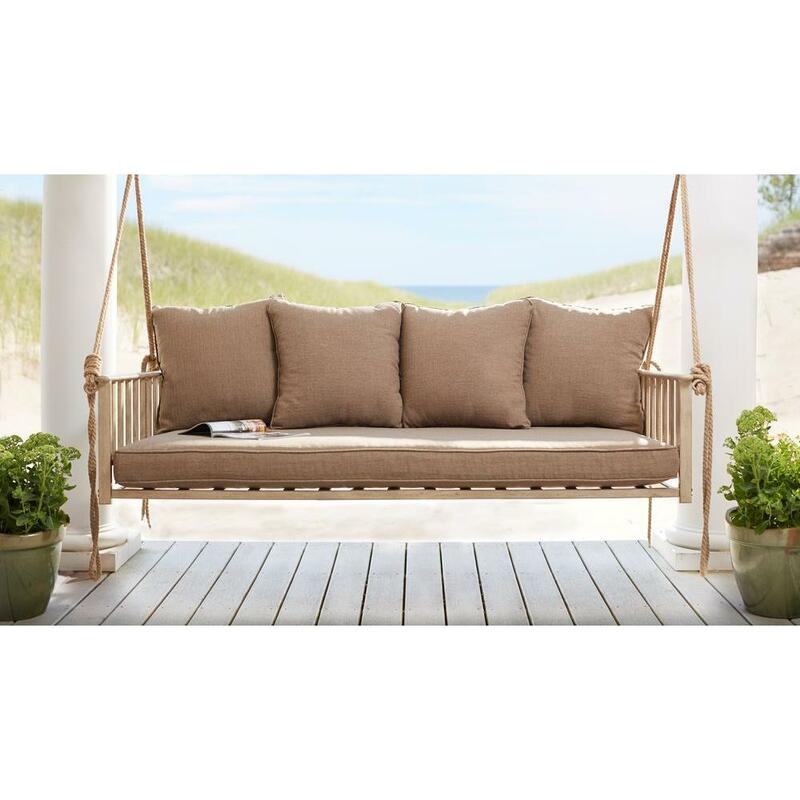 Who doesn't like an Awesome Porch Swing? Here are 50 ideas to get you going. 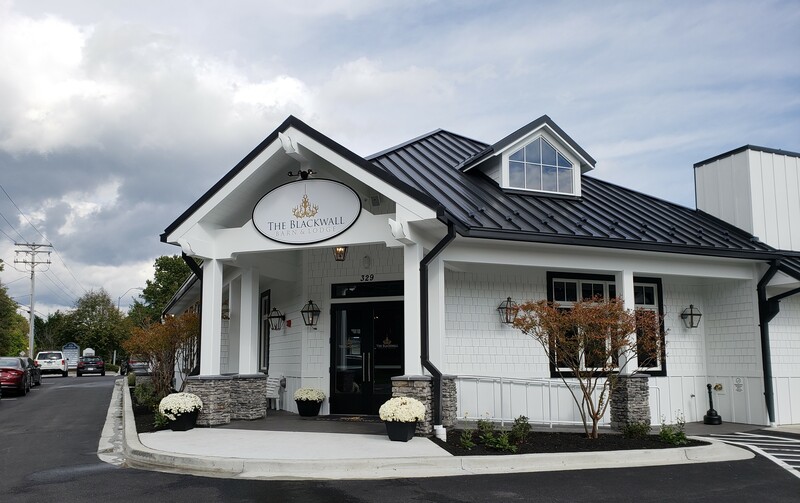 Blackwell Barn and Lodge, awesome restaurant!!!! 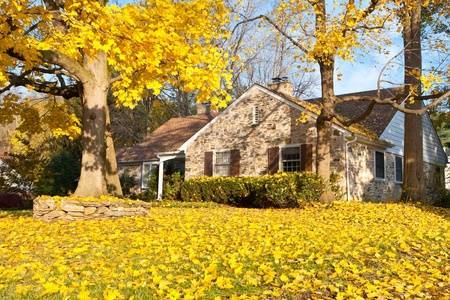 20 Tips for Preparing Your House for Sale This Fall. Wow!!!! 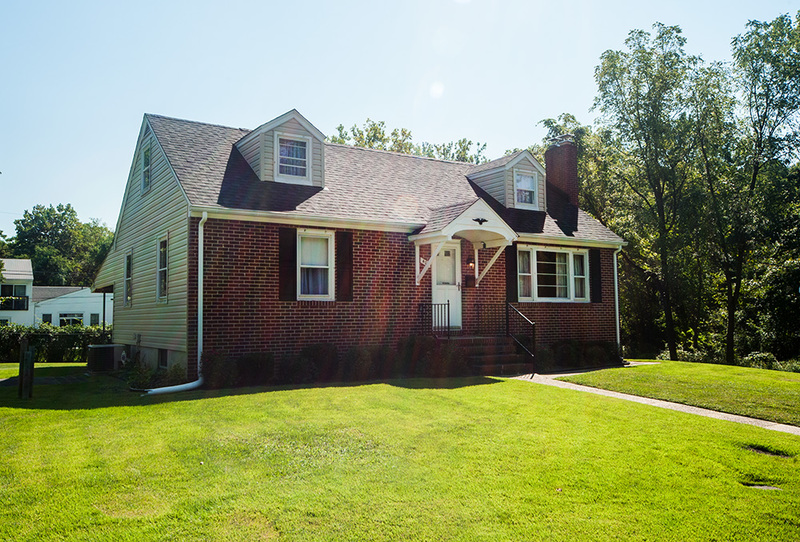 over a $10,000 price adjustment, very motivated sellers for 407 Sycamore Road in the small town of Linthicum. 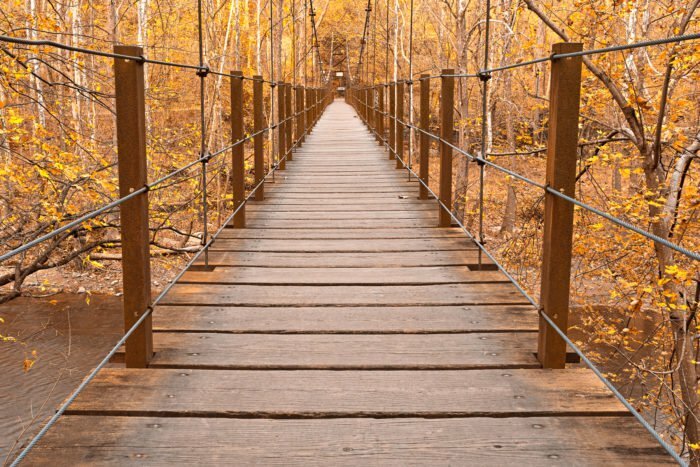 Looking for an Awesome Day Trip this weekend? Then check out this small town name Chesapeake City, this is a one of a kind place to explore. 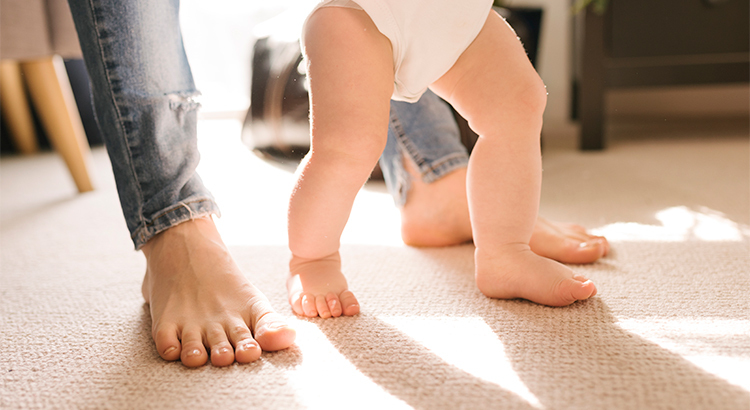 Pre-Approval the first step in buying your home. 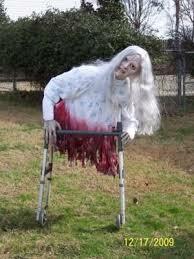 Want to be the talk of the town this Halloween, then look at these ideas to "Spook Up" your house.